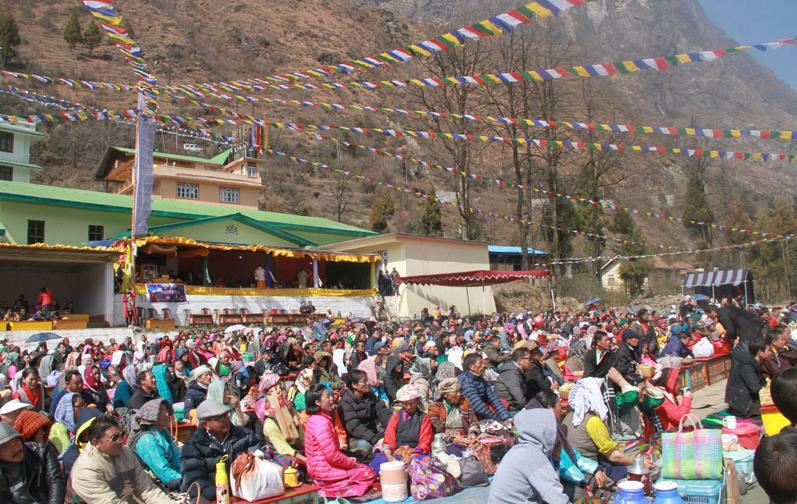 Arunachal Pradesh Governor Brig (Retd) Dr B D Mishra has greeted the people of the state on the occasion of Losar festival of the Buddhist community. State Chief Minister Pema Khandu also wished the people of the auspicious occasion. Deputy chief minister Chowna Mein also extended his greetings on the occasion of Losar, the new year festival of the Buddhist community. Mein took to Twitter to wish the people of the state on the occasion.